Intensely moisturizing. Exquisitely smoothing. It’s like a color-infused fountain of youth for your lips. 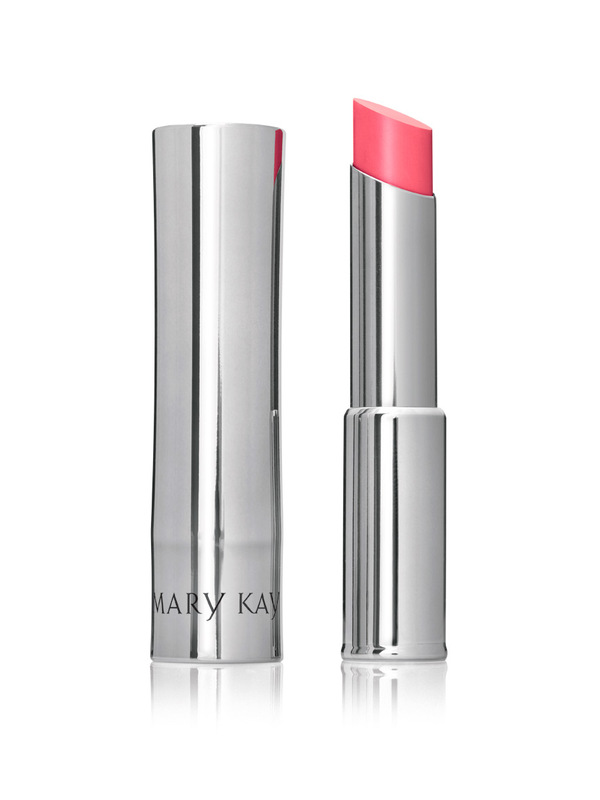 Instantly drenches lips in moisture and locks it in for endless comfort. Infused with advanced skin care ingredients, the formula smooths the appearance of fine lines and helps lips look fuller. Just a push of the clear, click-button top releases pure, radiant color from its ultrastylish case. Glide on confidence with extraordinary comfort. Sweep on style with exquisite smoothness. In an instant, experience the transformation this exceptional lipstick inspires. True Dimensions® Lipstick effortlessly blends alluring femininity with the beauty of science. The range of head-turning shades lets you express every dimension of you – from fearless to fashionable to free-spirited – while the advanced formula targets the key qualities that give lips their contour and dimension – delivering the look of fullness and plumpness. 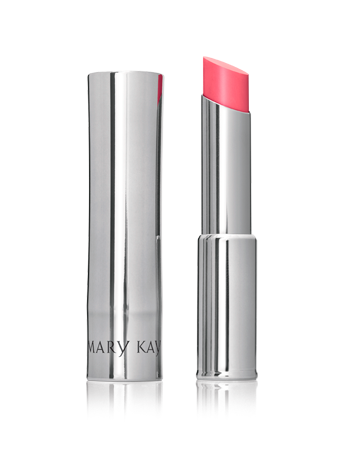 It’s this brilliant fusion that elevates True Dimensions® Lipstick beyond ordinary lip color. True Dimensions® Lipstick looks as good in your hand as it does on your lips. The metalized, smoky platinum-colored case features a clear button on top, so you can see exactly the shade you’re looking for in your purse or makeup bag. Then, just a push of the button releases the trimline lipstick from its sleeve for an added cool factor. It’s so sleek and ultrastylish, it’s the perfect accessory to complement any outfit. Blended within this lush-feeling formula are two age-defying ingredients that work in synergy to deliver results. To help achieve the look of invitingly kissable lips, the Mary Kay scientists naturally looked to an extract from the “kiss me quick” plant (portulaca pilosa), plus the power of palmitoyl tripeptide 38, which is commonly used in skin care products. With this complex, the formula helps lips look plumper and feel firmer while saturating them in moisture. Powerful protection – A powerful antioxidant, vitamin E (tocopherol) is used to help protect lips from free radicals and environmental damage. Naturally beautiful – The lightweight, ultracreamy formula contains a nourishing blend of ingredients provided by nature, including sunflower seed oil, jojoba and mango butter, which are known for their moisturizing benefits. And it’s fragrance-free. Lips feel moisturized all day! 92% said it feels soothing, moisturizing and comforting on lips. 85% agreed it replenishes and conditions lips, leaving them looking their healthy best. 87% said lips look smoother and feel supple. 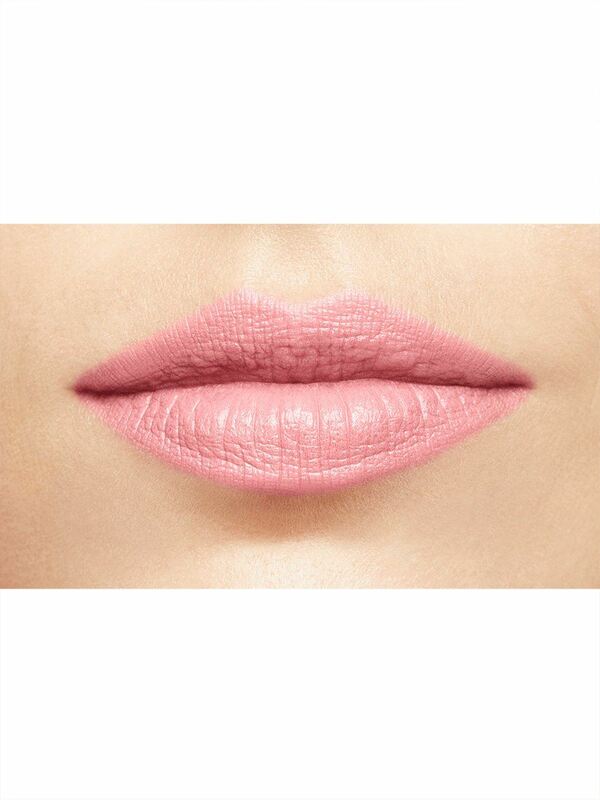 76% said lips appear younger, voluptuous and line-free. *Results reflect the percentage of women who agreed with the statement during a one-week independent consumer study.